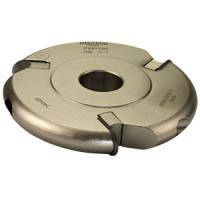 These bench stones are available in various sizes and and have a substantial 6.3mm thick metal back plate. They come complete with a leather storage pouch. 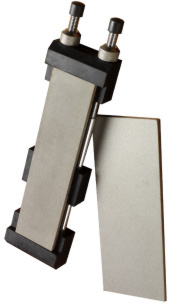 A stone holder is available with non-slip rubber feet to provide stable support when using the sharpening stone. Dimensions show the diamond sharpening area.